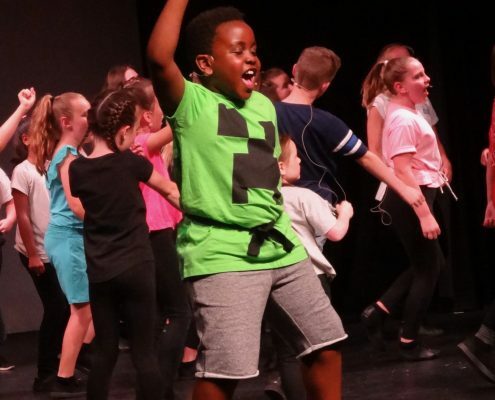 OD Theatre School weekly performing arts classes held in Upminster, include classes in dance, drama, singing, and performance skills all within the one evening, within students age groups. 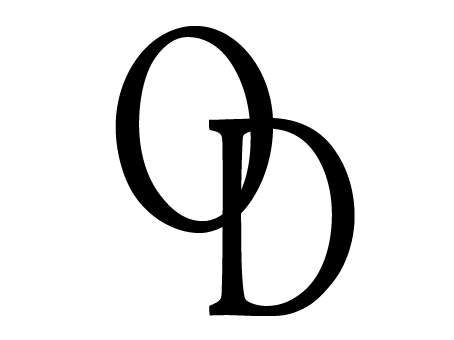 All classes are taught by our fantastic teaching team with a full range of professional credits and training. 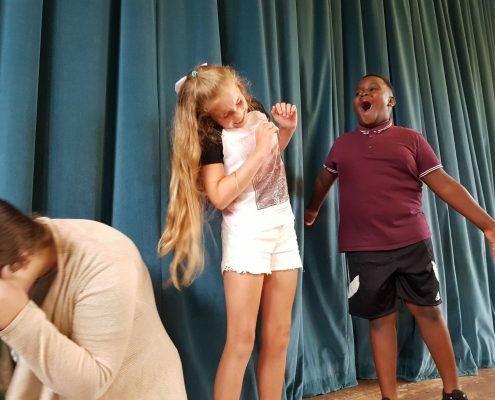 Drama class are based on all the above, developing acting skills though imagination, creating characters, scenes and this into text, scripts and plays. Our Dance classes are high energy introducing various styles working towards our show pieces whether that be a Musical Theatre routine or Pop, either way we develop style, technique, flexibility, posture, stage presence, choreography skills, team work, and of course a lot of fun. 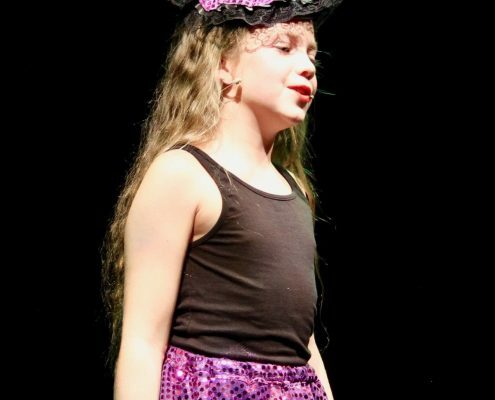 Singing classes re designed to develop students breathing techniques, vocal range, confidence to sing as part of a group as well as solo. Students are introduced to harmonies, song writing skills, expression and storytelling through song.